76.6 mpg is impressive. The record is frippery. For an individual, setting or breaking a Guinness World Record is something worth bragging about at the pub. For a company, it's a marketing tool. 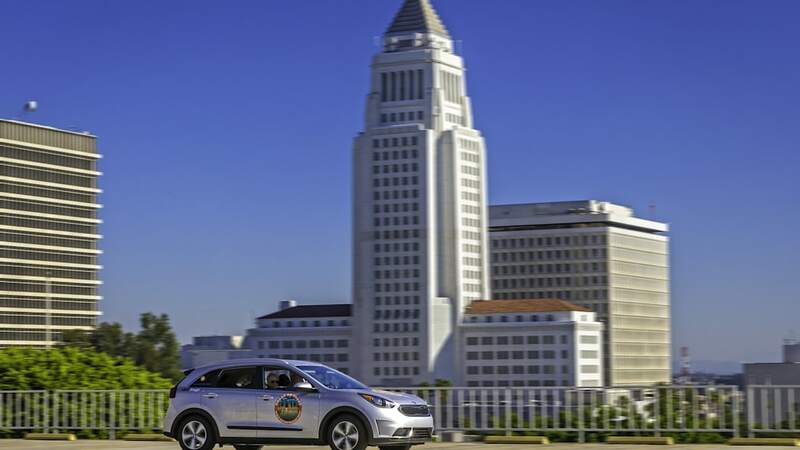 The Niro crossover is Kia's first dedicated hybrid, with a company-estimated 50 miles per gallon combined rating, which is enough to set it apart. A world record, though, sounds cool and official, even if they're a dime a dozen these days. Kia presumably paid Guinness its consultation and licensing fees, created a new record category, put hypermiler Wayne Gerdes and co-driver Robert Winger behind the wheel, and off they went to create a very specific piece of history. 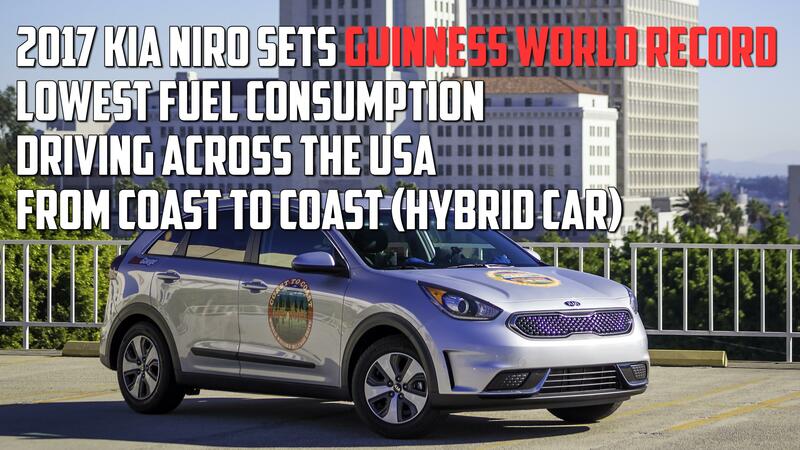 The record Kia set with the Niro is for the lowest fuel consumption driving across the USA from coast to coast in a hybrid car. The final score: an impressive 76.6 mpg. 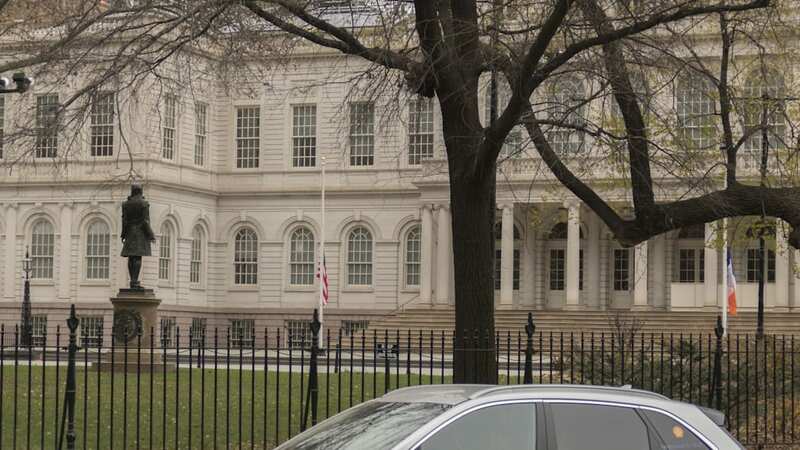 The stock 2017 Kia Niro traveled 3,715.4 miles from Los Angeles City Hall to New York City Hall on just over four tanks of gas for a total of 48.5 gallons. This isn't the first time Kia and Gerdes have made it into the book you used to love to flip through at your grade school book fair. 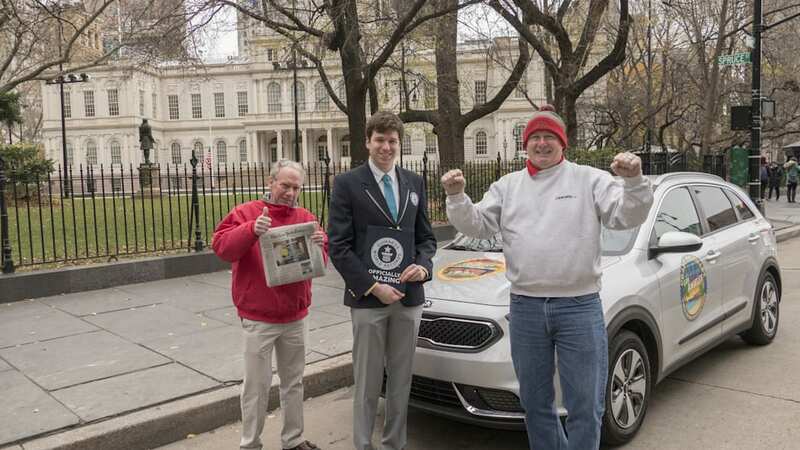 In 2011, the pair set a Guinness record by driving through the lower 48 states in an Optima Hybrid getting 64.55 mpg. 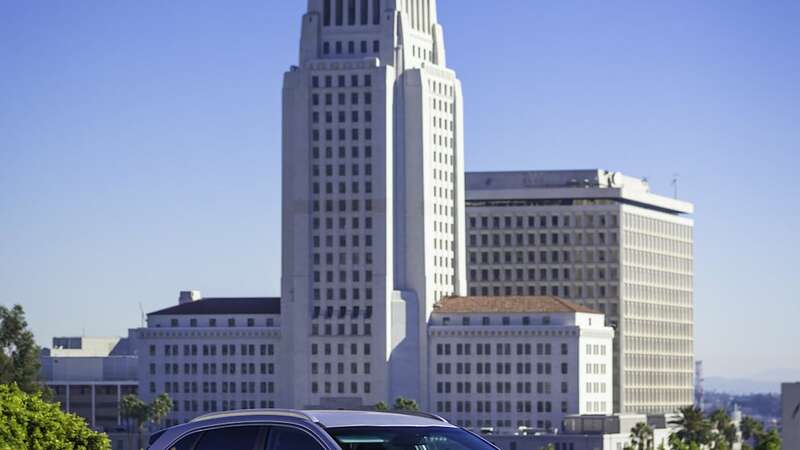 A Honda Insight now holds that record (74.34 mpg). As Guinness World Records become increasingly abundant, they might mean less to the general, non-record-holding public. They're still a source of pride for the record holders. "We're extremely pleased with the Niro's record-breaking performance," says Kia product planner Orth Hedrick. "We set out to build a vehicle that offers real-world utility, great looks, and fantastic mileage, and setting the Guinness World Record title confirms our achievement." Building a dedicated hybrid crossover from the ground up is hard work. 76.6 mpg is an achievement. A Guinness World Record? Anyone can do that.